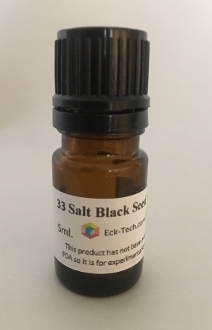 I made this into an Black Seed Ormus Oil by taking Black Seed Oil and adding Dead Sea Salt plus 32 other salts from all over the world. I let it sit for 3 days in a M.E.O.W. Device, shaking it up every now and then and finally filtered out the salt.